ST. LOUIS, Mo. 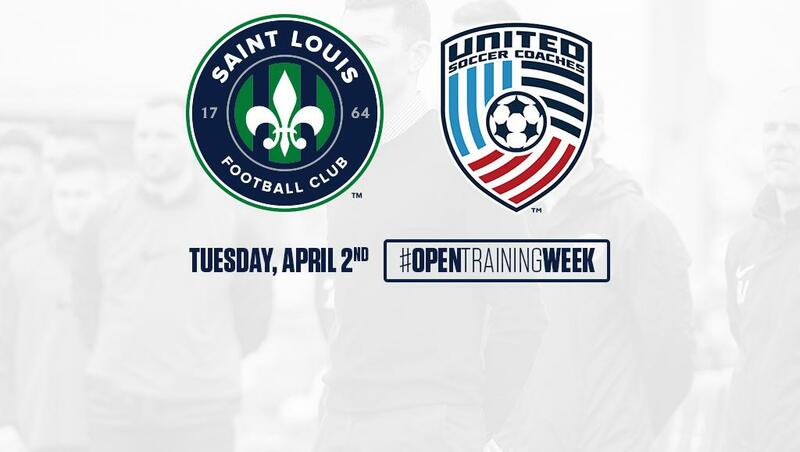 – Saint Louis FC announced the club will be hosting an open training session on Tuesday, April 2nd 2019 from 10:00-11:30 a.m. CT at the World Wide Technology Soccer Park as part of the United Soccer Coaches “Open Training Week” program. The United Soccer Coaches “Open Training Week” program is a nationwide initiative that provides an opportunity for coaches from all levels to experience new environments and learn from one another. All coaches from youth, college, amateur and professional levels are invited to participate in the “Open Training Week” program which will be an observance of first-team training. 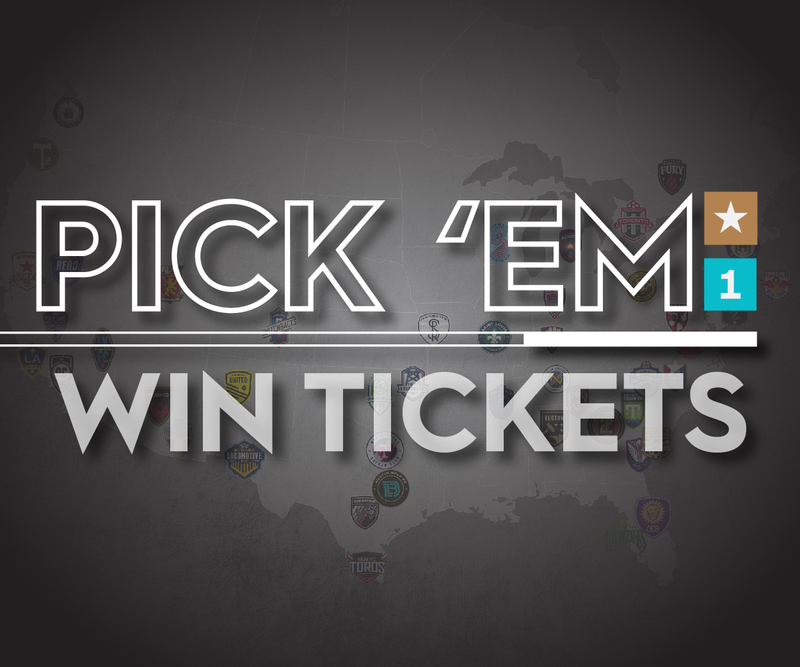 Each coach that signs up and attends the session will also receive two (2) flex tickets to use for a home game during the 2019 USL Championship regular season. Please click below to register for the United Soccer Coaches "Opening Training Week" session on April 2nd. Founded in 1941 and headquartered in Kansas City, Mo., United Soccer Coaches is the trusted and unifying voice, advocate and partner for coaches at all levels of the game. The largest community for soccer coaches in the world, we unite coaches of all levels around the love of the game and we elevate the game through advocacy, education and service.